Overwatch's newest support hero Baptsite arrived onto the live servers two weeks ago, bringing with him a whole bunch of quality balance changes and bug fixes. Much like the previous hero and map releases, Baptiste was initially available only in the non-competitive game modes, all in an effort to avoid the classic Overwatch problem of people picking a hero they know literally nothing about and then throwing the game because of it. 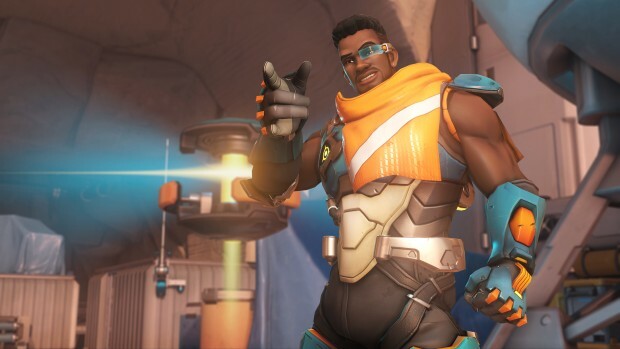 The two week lockout period has now come and gone, however, which means that Baptiste is now fully available in Competitive Play as well. So if you've been away for a little while, make sure to check out what exactly Baptsite does before you queue up, especially considering how strong his immortality field is when nobody actually focuses on it! 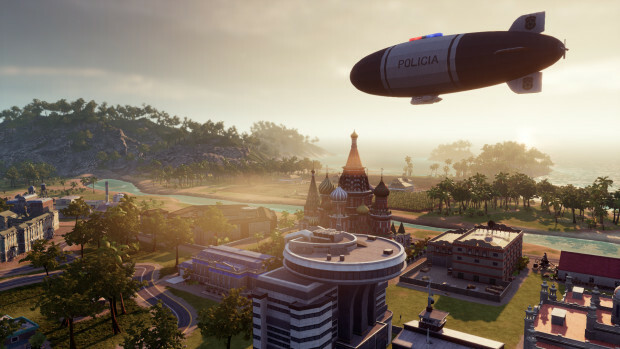 Tropico 6, as you would expect from the title alone, is a 'banana republic simulator' that gives you total control over a small island nation. What happens next is going to be entirely up to your playstlye. You can turn your lovely island nation into a dictatorship whose entire goal is to scrounge up as much money as possible through illegal goods, you can play it completely straight and just pretend you're a small colony of a giant empire, or you can just strike off on your own and attempt to create a veritable utopia for your people. 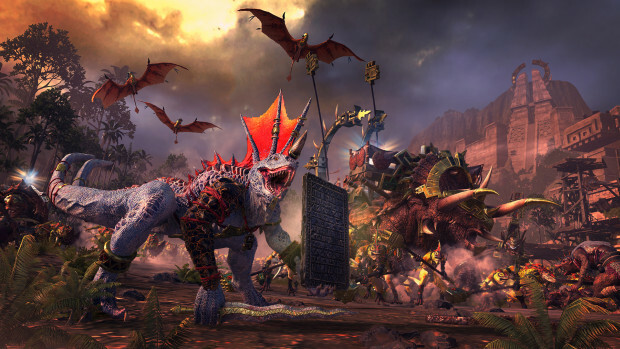 It has been quite a while since Total War: Warhammer 2's previous DLC, but I am glad to say that the wait has not been in vein as the upcoming The Prophet & The Warlock DLC appears to be rock solid. The Prophet & The Warlock will bring with it two new Legendary lords with their own unique skill trees and items, Clan Skrye (Skaven) and the Cult of Sotek (Lizardmen) factions with brand new campaign mechanics and playstyles, a variety of new units including the Ratling Gun Weapon Teams and Ancient Salamanders, and the list goes on for a while. The Apex Legends ping system is so brilliant that I've found myself trying to use it in just about every multiplayer game since. It's simple, it gets the point across without the need for any words, and most importantly, it's both easy and fast to do - perfect for when you're stuck in the middle of a firefight. 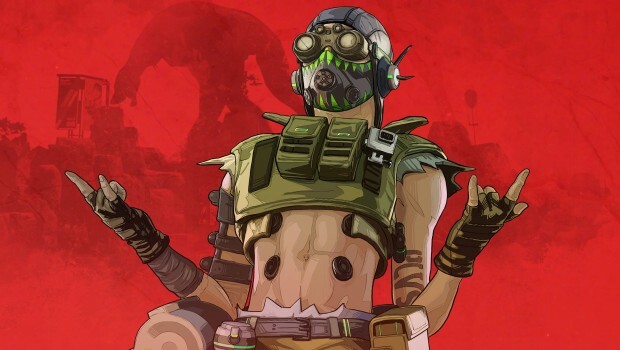 Given how much effort went into the ping system, one might expect that the entirety of Apex Legends has been designed with facilitating squad-play in mind, but unfortunately that's not the case. Adding people to your friends list is such a minor event that most players don't even notice the prompt, there is no real looking-for-group system, and up until recently there was also no simple way to stay together with a random team. 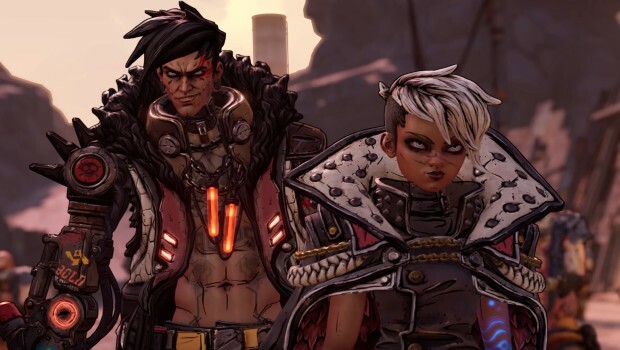 After being rumored and leaked for well over a year at this point, Gearbox has now finally come out to announce that they are working on Borderlands 3. Perhaps most importantly, they have then followed up on that announcement by releasing a lengthy and rather awesome in-game trailer! If you're tired of the current meta and you're looking for something that will shake MTG Arena to its very core, you might want to mark April 25th on your calendar as that's when the War of the Spark expansion is set to arrive. 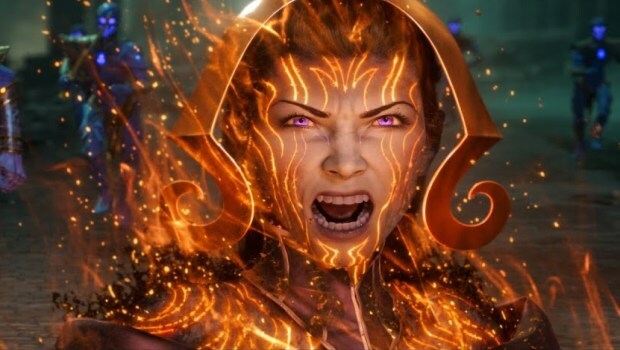 While the details are still few and far between, War of the Spark will bring with it 36 new planeswalker cards (one guaranteed in each pack), as well as a whole bunch of new mechanics and synergies revolving around the use of planeswalkers. From the rumors and teasers we've seen so far, it would appear that there will also be planeswalkers who take on a more active role in the match, rather than simply sit on the sidelines and use their +/- abilities. Whether they're going to be treated as some sort of special legendary creatures or something else entirely, I'm afraid I don't know, but I certainly won't complain about planeswalkers getting just a bit more interesting. While the original version of The Elder Scrolls Online was riddled with problems, Zenimax has slowly but surely managed to transform it into a highly enjoyable MMO. If you're wondering why that might be the case, or if you would like to test the claim for yourself, you might be interested to hear that The Elder Scrolls Online is currently entirely free to try out. The "free play" event will last until April 3rd across all platforms, and will give you access to a pretty large chunk of content. 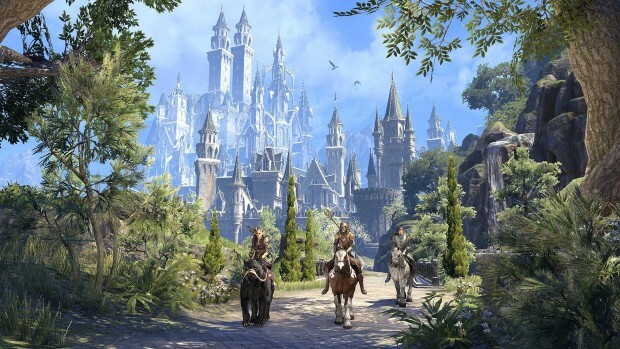 You will be able to explore all of the base game's zones and dungeons, the whole Morrowind expansion, as well as check out the prologue for the upcoming Elsweyr expansion.